We’ve all heard the bad joke, “Is your refrigerator running?” But what happens when it’s your toilet in question? If your toilet is running with no indication as to why then you could be wasting more money and water then you think. Just how much? 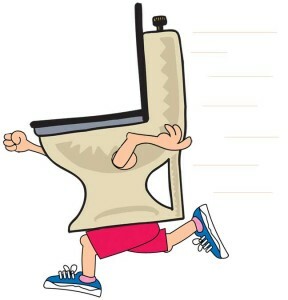 A running toilet can waste two gallons of water per minute. A silent leak in a toilet can waste up to 7,000 gallons of water per month. 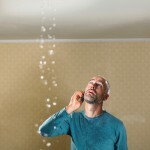 It’s time to diagnose the cause of that running toilet before you throw any more money down that drain. Sticky flush valve. Does the water continue to run after you flush and until you wiggle the flush handle up and down? The problem may be link between the flush handle and tankball. Sticky tankball or flapper valve. The tankball or flapper valve is sticky if isn’t falling into the drain properly. Floatball problems. A misadjusted or damaged floatball could be the cause of water dribbling into the toilet tank, running out the overflow tube into the toilet bowl, and entering into the drain. Ballcock problems. A ballcock that doesn’t close completely is an additional probable cause of a leaking toilet. Diagnosing a running toilet can be tricky, especially if you have little experience in plumbing repair. 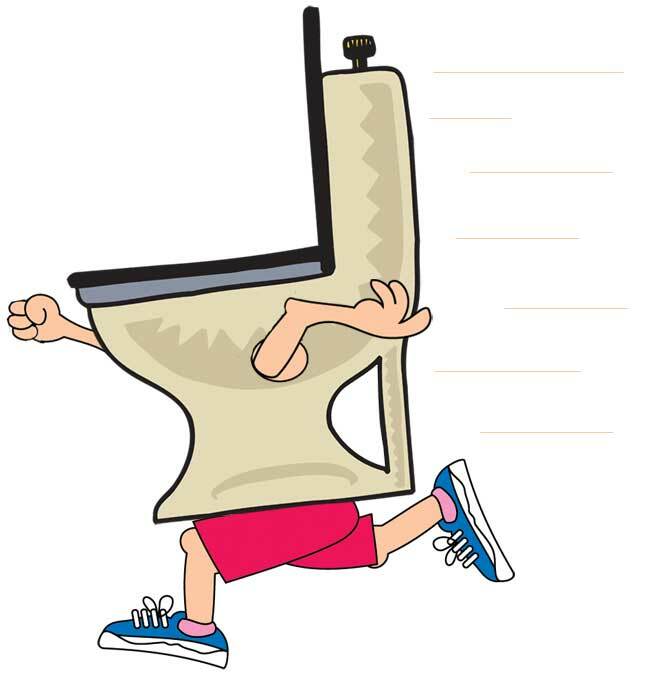 To get the quickest results in treating your running toilet, contact qualified Knoxville plumbers like those at Knoxville Plumbing. We’ll provide an on-site estimate, discuss the options with you, then work to get the problem resolved as quickly as possible. http://knoxvilleplumbinginc.com/wp-content/uploads/Toilet-Running.jpg 675 648 Robert Keith http://knoxvilleplumbinginc.com/wp-content/uploads/Website-Logo-KNoxville-Plumbing-2.png Robert Keith2012-10-22 11:59:302014-03-26 11:09:34Is Your Toilet Running?